Please fill out the Model Release form prior to your Photo Session. If you are under 18, you will need to have a parent or a legal guardian enter their information to authorize that they have read and understand the Model Release form for you. 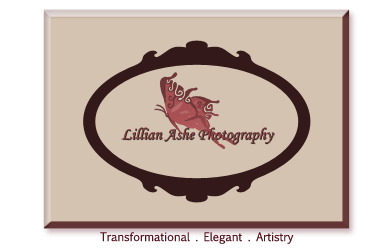 I hereby give permission to Lillian Ashe Photography to use my photos and likeness in all forms and media for advertising, portfolio, demo, trade, stock photography, editorial, altering without restrictions, and all other lawful purposes. I understand I am entitled to no compensation. I release the photographer of all forms of claims and liability related to my photo usage. I am over 18 years of age, and I fully understand the terms of this release. Parent or legal guardian information if you are under 18 years of age. I am under 18 years of age. My parent or legal guardian approves and understands the terms of this release.